Prof. M.A. Lakshmi Tatacharya of Melkote, Karnataka, a learned scholar from the tradition of Ramanujacharya, interviewed on the topic of women diksha guru. 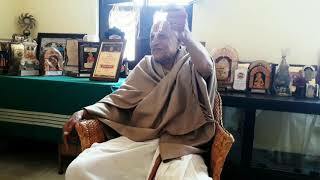 He has undertaken extensive research into Ramanuja vaishnavism, and is now more than 80 years old. 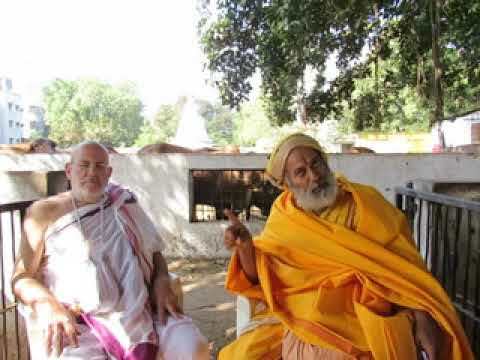 “Prabhupāda: One has to follow the rules and regulations of a particular status of life in order to purify his existence.“ “Prabhupāda: So where is that institution to train people to acquire these transcendental qualities? There is no such institution. 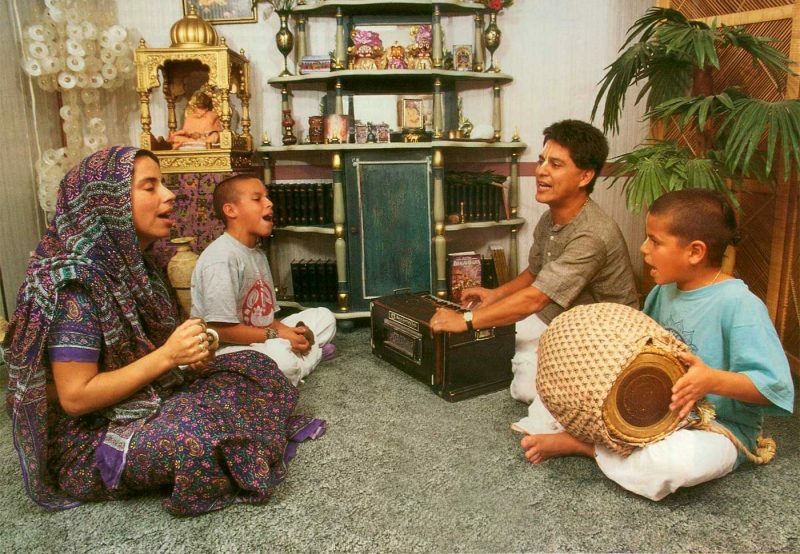 We are attempting to qualify the man in transcendental qualities. This is the only institution…. Don’t Let a Mad Elephant Flatten Your Teeny Little Creeper. 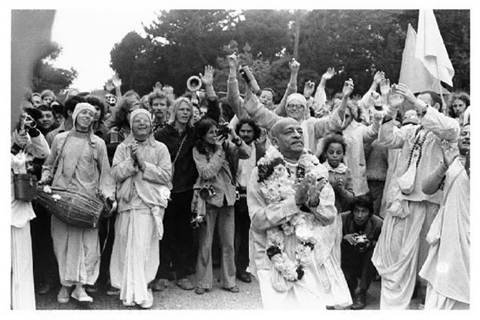 If we want to be successful in our spiritual endeavors, beware of those who would minimize Srila Prabhupada’s position. 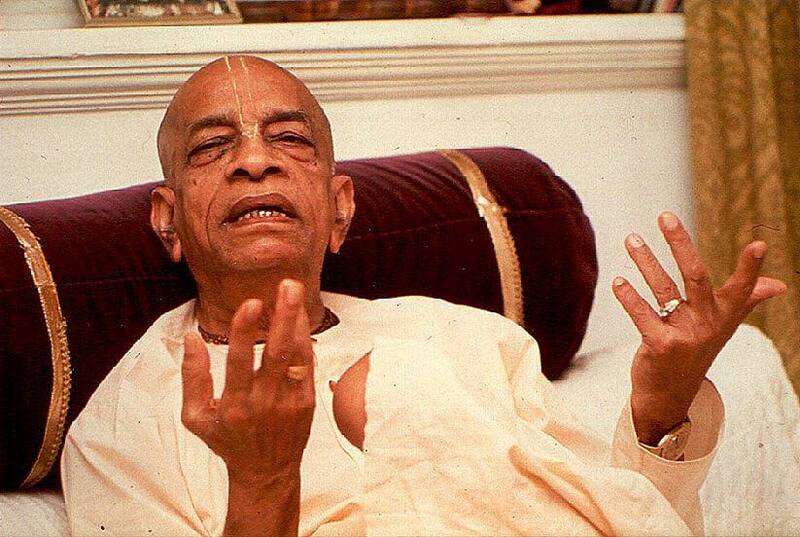 Try to understand what happens when someone surrenders to Krsna. The modes of nature disappear. 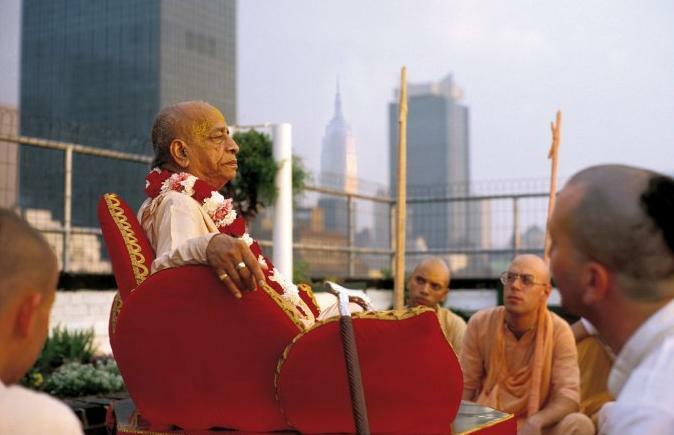 Srila Prabhupada is not in this world, but has a direct one-on-one relationship with Krsna on a moment to moment basis….